It’s our monthly 7 hour game night! Every 2nd Saturday of every month we have an extended game night. Bring your favorites or try out some of our demos. (Games need to be family friendly). 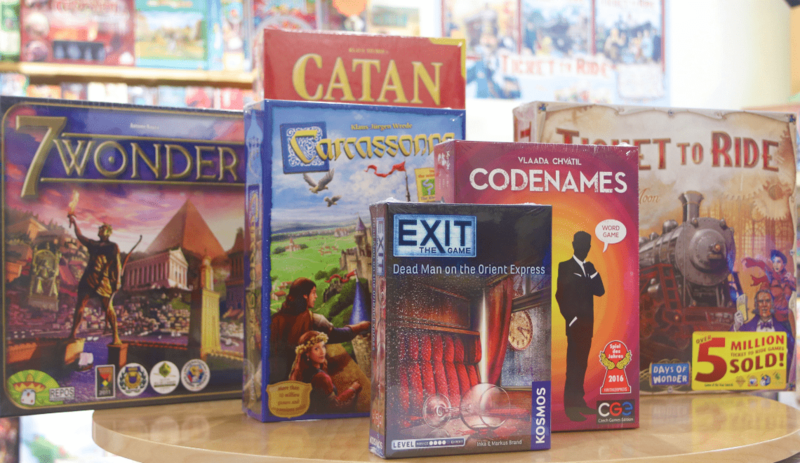 Stop in and play a game or two! We have a lot of space and are always happy to make more! There are enough tables and chairs for around 30-40 people, and we hope you all feel welcome using our space!